Today’s Pokemon Direct will be held not too long from now. It’ll be short, lasting approximately seven minutes. 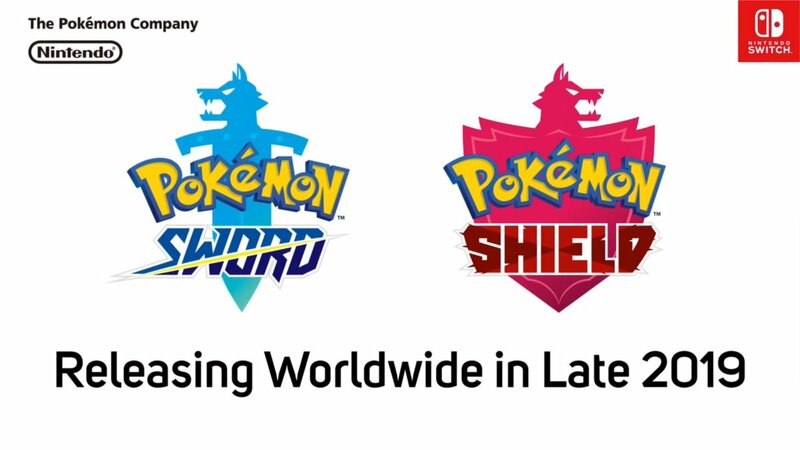 We know that we’ll be getting Pokemon news – and it’s almost certainly about the series’ next generation for Switch at the very least. 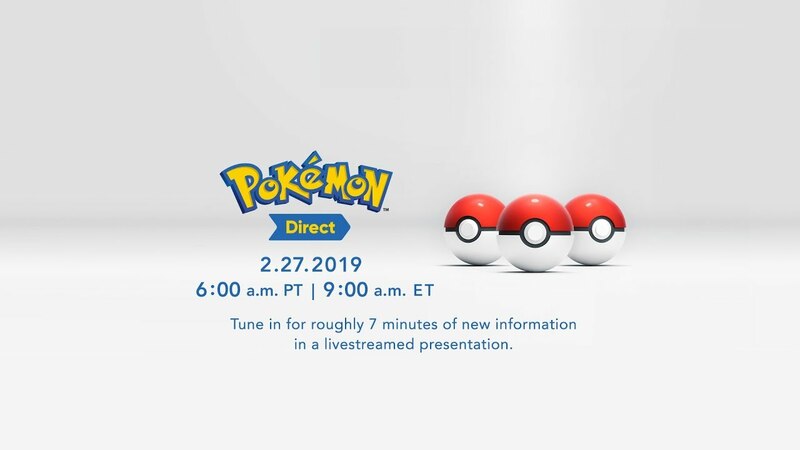 You’ll be able to watch today’s Pokemon Direct below. It’ll start an hour from now at 6 AM PT / 9 AM ET / 2 PM in the UK / 3 PM in Europe. We’ll report on any big news as it happens during and after the broadcast ends. 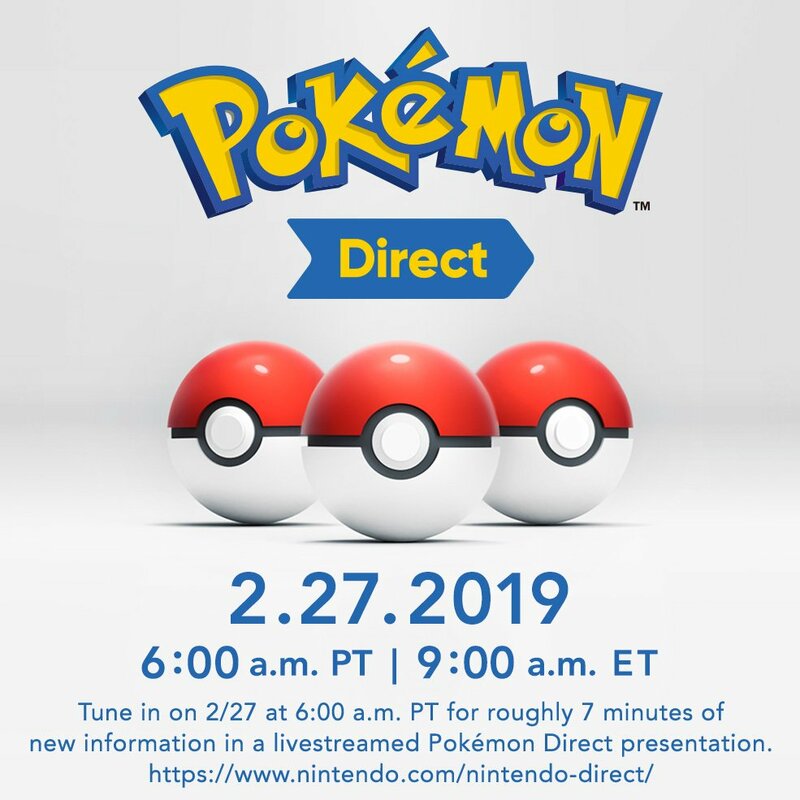 A new Pokemon Direct will be held on February 27, Nintendo just announced. We should be finding out about the next entry in the series for Switch. Nintendo has passed along a press release recapping all of today’s news from the latest Nintendo Direct. Read it in full below. 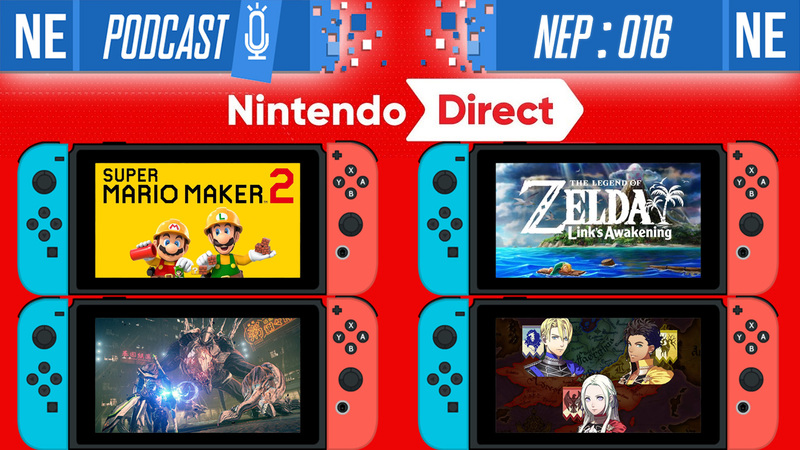 Missed out on today’s Nintendo Direct? If you’d like to watch any of the broadcasts in their entirety, you can do so below. 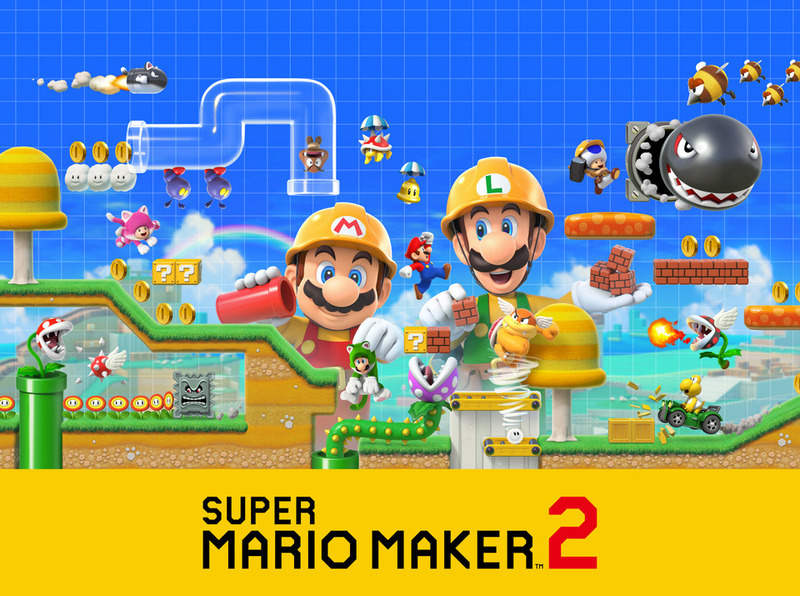 Nintendo Directs have been on a bit of a hiatus, but are finally back in a big way. A new presentation will be kicking off in an hour from now – 2 PM PT / 5 PM ET / 10 PM in the UK / 11 PM in Europe. It’ll last about 35 minutes. 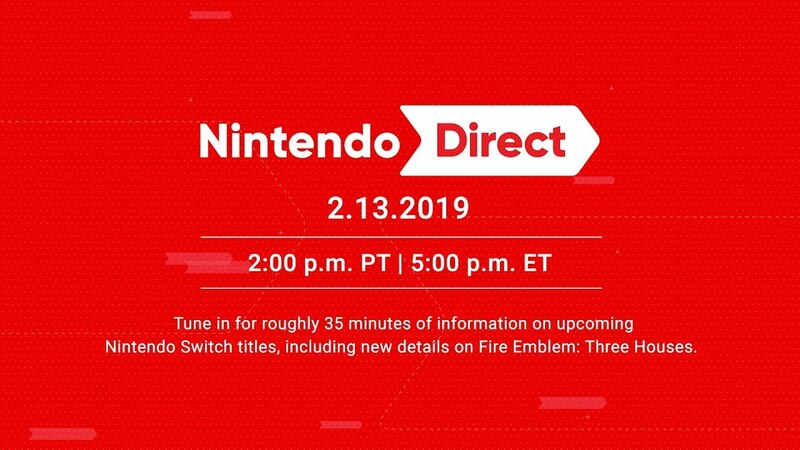 Nintendo has confirmed that Fire Emblem: Three Houses will have a presence here. Beyond that, things are a bit of a mystery. 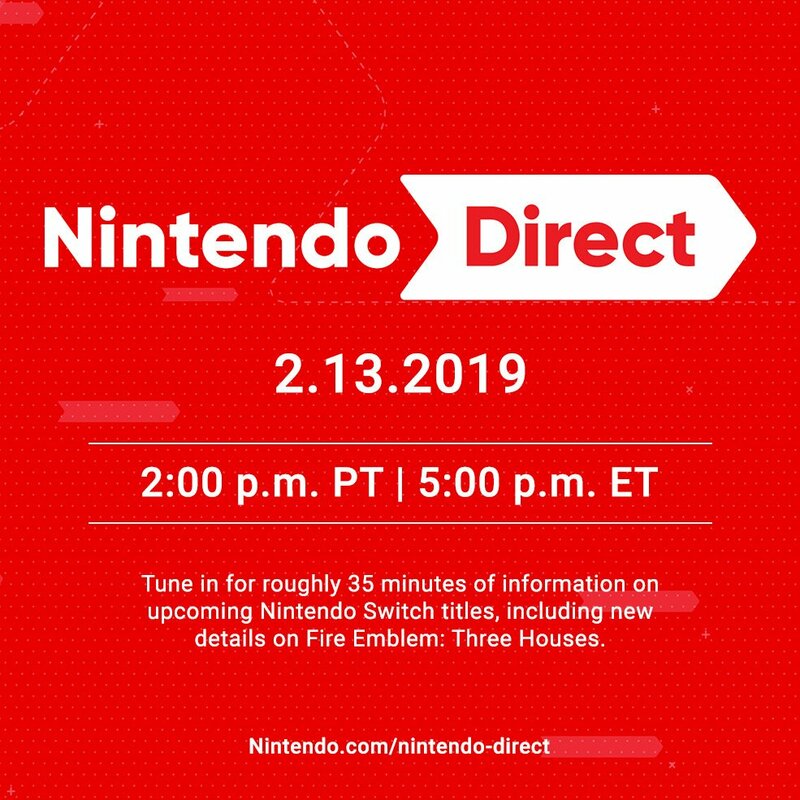 We’ll all find out what Nintendo has in store for us very soon, and you can watch the event as it happens below. Devin will also be taking care of our live blog right in this post, though posts about important announcements will be added to the site as well (and after the show is over).